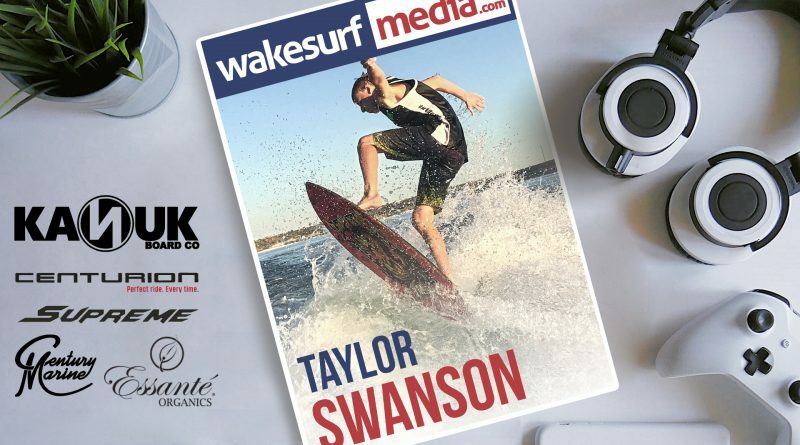 Taylor: Taylor Swanson, Minnesota, and I have been wakesurfing for 3 years. WSM: Prior to wakesurfing, were you doing any other towed water sports? Taylor: I used to wakeboard and I was thinking about being pro but got hurt too much. WSM: Take us through your warm up. When you get up for the first time on any given day, what tricks do you do first? Taylor: Shuvs, 3 Shuvs, and Switch 3 Shuvs. WSM: What as the first trick you learned and how long did it take you to get it? WSM: Your 2018 season was awesome and was capped off by being crowned the outlaw skim world champ. Going into 2019 have you been preparing for the pro division any differently than previous years? Taylor: I have been working on throwing the hardest run I can think of for right now. 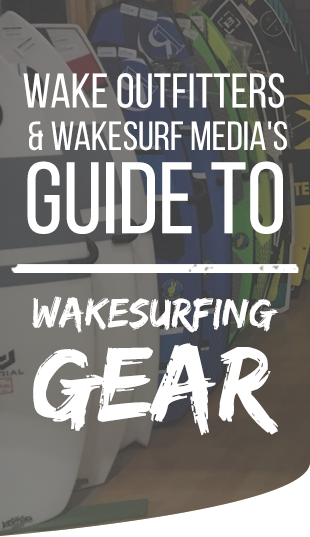 WSM: Your brother ended up getting 2nd in outlaw skim last year and is moving up to the pro division with you for 2019. Does that add any additional pressure? Are you two competitive in the boat together back home? Taylor: No it doesn’t because we push each other to get better. Yes, we are competitive though, we play games of SURF a lot. 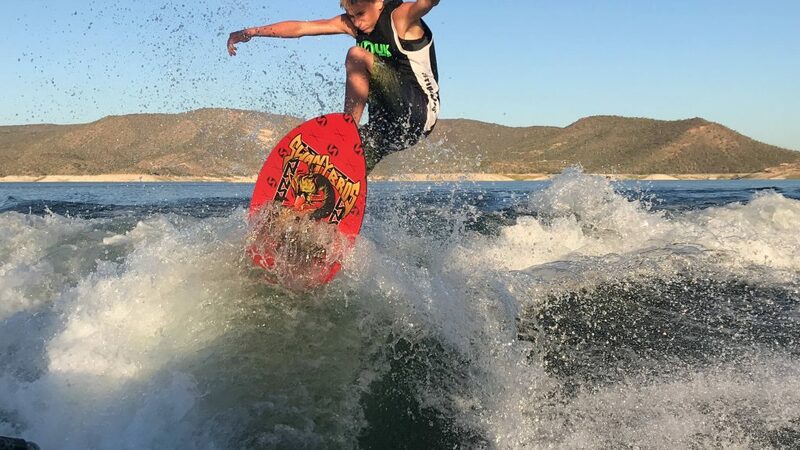 Taylor: I ride a Kanuk Vedder SwanyBros Pro Board, my Pro Model. 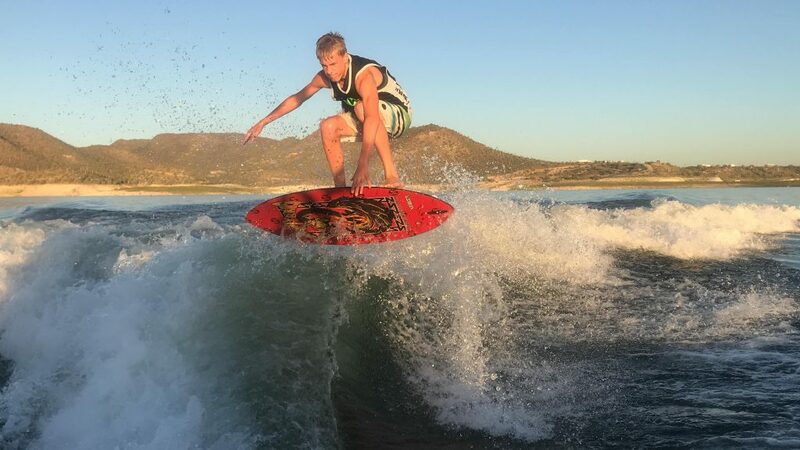 I ride behind a 2007 Tige RZ2 and a 2018 Centurion with my Kanuk sponsors. Taylor: My parents, brother, and sponsors. Taylor: Way more events and way more money. Taylor: Start off with the easy tricks and then progress from there. Repetition is key until you have the trick on lock. Taylor: Kanuk Board Co, Century Marine, Centurion/Supreme Boats, Essante Organics, and My Parents. Taylor: Go check me out at @swany_pro on Instagram.